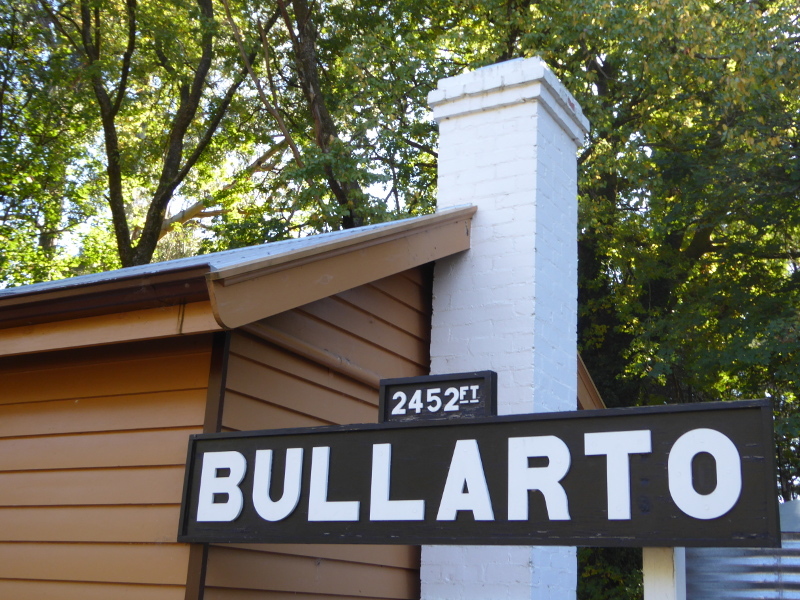 Bullarto station marks the end point of the Daylesford Spa Country railway. 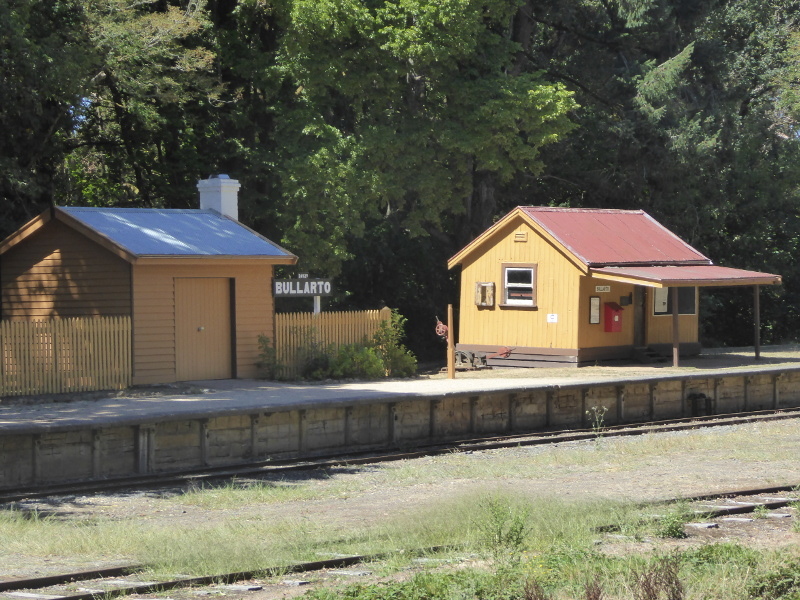 It is the highest altitude train station in Victoria. 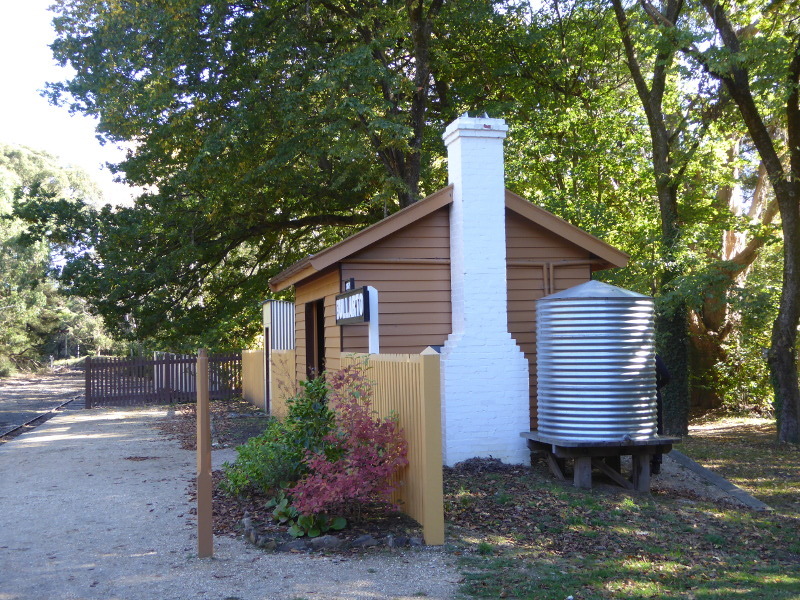 Plans for 1930s themed museum here. 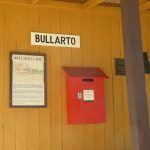 Lovely walks from Bullarto. 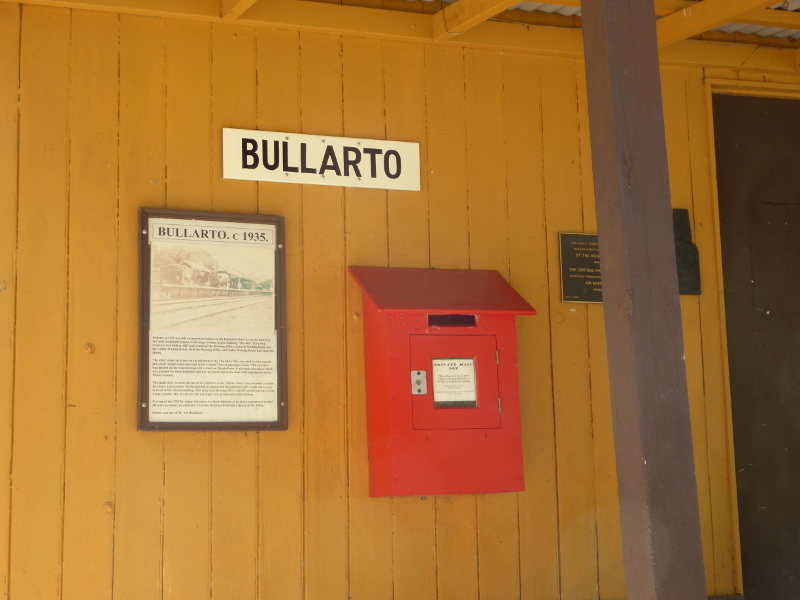 Bullarto Station sits in a beautiful spot among the eucalpytus trees. 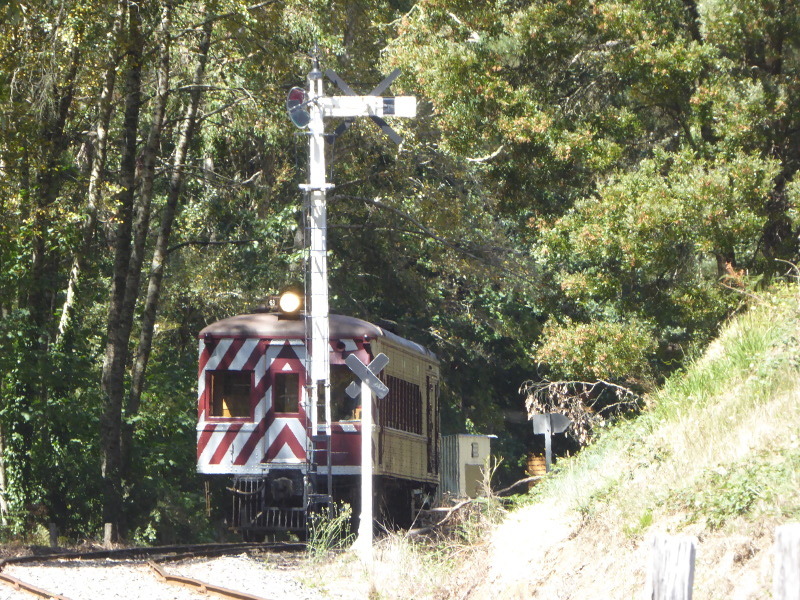 Trains only spend about ten minutes here before turning round to return to Daylesford. 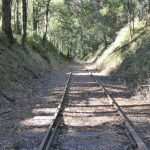 But you can stay up at Bullarto for the next train and go for a walk along the now disused track heading further south into the woods. 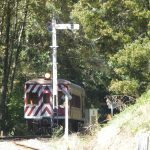 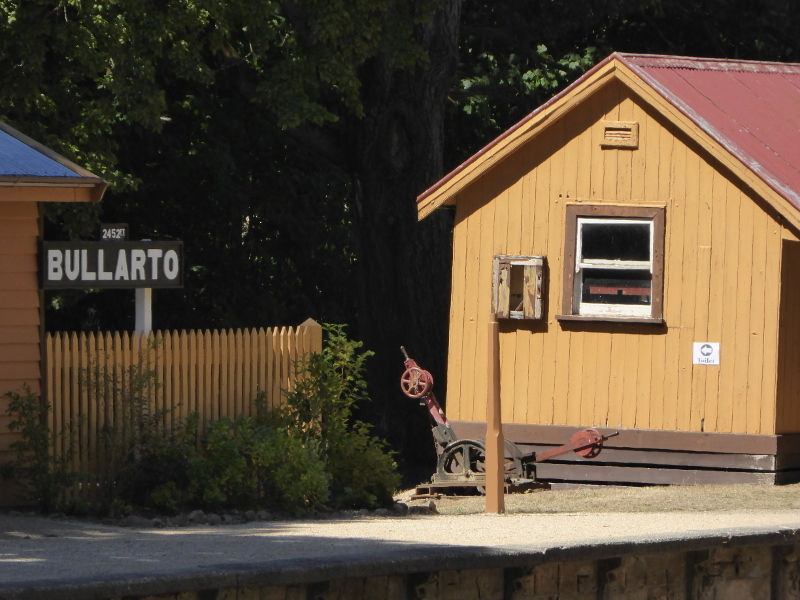 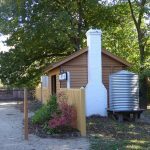 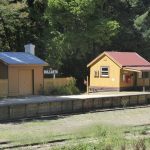 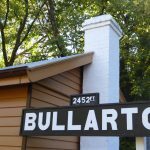 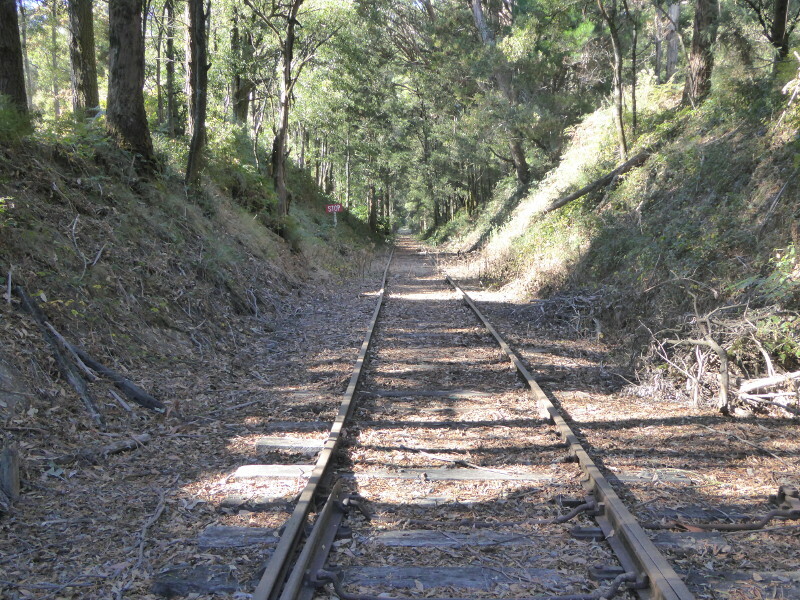 For my experience at Bullarto and for some of the historical stories picked up from Trove website and from chatting with a local near the station, you can go to the blog entry for the Daylesford – Bullarto Railway here.